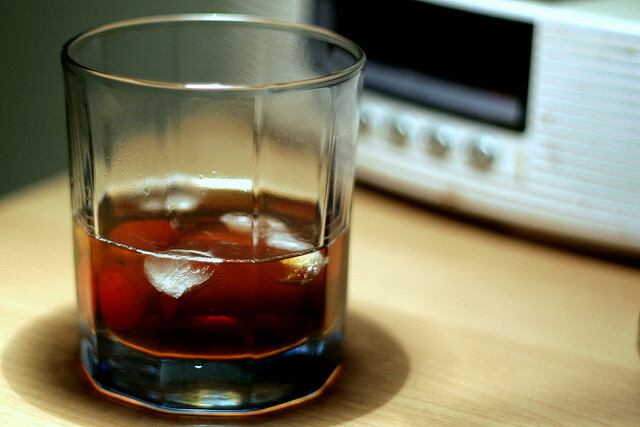 Why is Whisky SO Expensive? It’s a distilled alcoholic beverage, and it's made of fermented grain mash. There are many different types, including Scotch, Irish, Canadian and also American-style whiskies, all of which vary in alcoholic content, flavour profile, and quality. (There’s also a debate on whether it’s actually spelt whisky or whiskey, but let’s stick with whisky for the sake of this article.) Some of the most expensive whiskies cost upwards of $200 USD per bottle, which brings us to the question of why it is so prestigious and expensive? 1) Age: it’s old (and rare)! For whisky, age isn’t just a number; the beverage gains more flavour and becomes smoother the longer it is aged in wooden barrels. Evaporation also occurs in the barrels, which means there is less and less as time passes. That’s why whiskies like the Macallan M actually sold at an auction for $628,205 (USD) in Hong Kong -the longer the alcohol is aged, the more space and time it takes up, which means it becomes rarer and pricier. 2) It may never be tasted again. 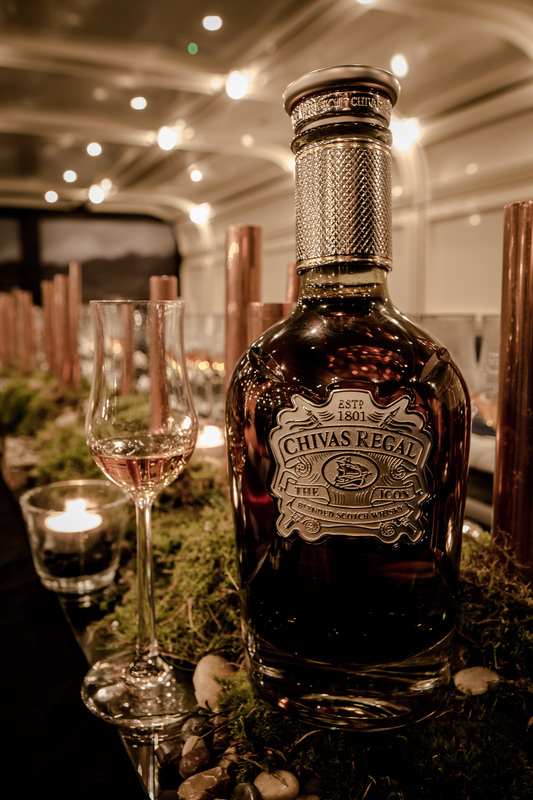 This is the case for prestigious whiskies like Chivas Regal The Icon. At a whopping $3500 USD (and retailed at HK $28,800) per bottle, this whisky is a blend of 20 types, with the majority of those being from distilleries that are now defunct. Curated by Colin Scott, Chiva Regal’s master blender, this Scotch whisky is an exceptionally smooth blend of intense flavours, resulting in a long and luscious finish. Essentially, you’d be tasting something that won’t exist once those 1500 bottles are gone - it's one of those genuine once-in-a-lifetime experiences. The most expensive blended Scotch whisky is the Royal Salute, Tribute to Honour, at $250,000. With no fewer than 413 black and white diamonds, it’s no wonder that this bottle is so expensive. Often, the most expensive whiskies are released and designed to mark an occasion, with limited bottles for sale.